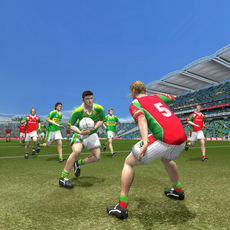 Posts categorized "GAA - Gaelic Games: Football"
A senior Sony source has confirmed to this publication that the GAA football game will be on store shelves on Friday, November 11. 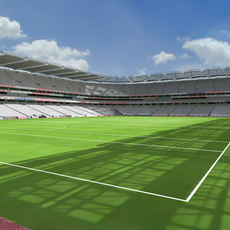 The official press release and screen shots are apparently due later today. 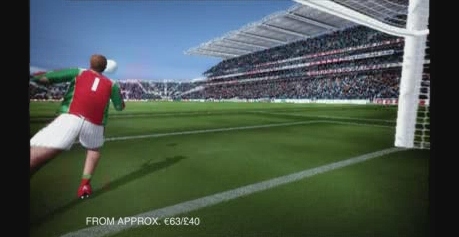 Believed to be named ‘Gaelic Football 2005’, the title will be exclusive to the PlayStation 2. 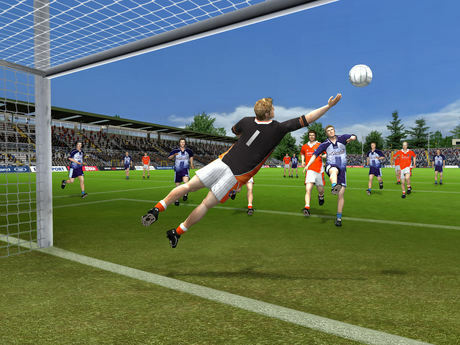 The game was at first scheduled for release mid-2004.